The hydraulic components and gradually realize the standardization and serialization of the varieties, its specifications, quality and performance have been greatly improved, especially the new technology such as electronic technology, servo technology and so on, the quality of the hydraulic system has been greatly improved, which has played an important role in the national economy and military industry. From different points of view, the hydraulic system can be divided into different forms. 1.According to the circulation of oil, hydraulic system can be divided into open system and closed system. Open system refers to the hydraulic pump drain oil from the tank, the oil through a variety of electric hydraulic control valves, to drive hydraulic components, then return to the tank through the hydraulics directional control valve. The structure of the system is relatively simple, and can play the role of heat dissipation and precipitation of the fuel tank, but because the oil is often in contact with the air, the air is easy to penetrate into the system, resulting in the unstable motion of the mechanism. The oil tank of open system is big, and the oil pump self-priming performance is good. In the closed system, the oil inlet pipe of the hydraulic pump is directly connected with the oil return pipe of the actuating element, the working fluid in the system for closed loop pipeline.Its structure is compact, less contact with air, and air is not easy to penetrate the system, so the transmission is more stable. The speed and direction of the working mechanism are realized by adjusting the variable mechanism of the pump or the motor, so as to avoid the hydraulic shock and energy loss in the process of the opening system. However, the closed system is more complex than the open system, because there is no oil tank, the oil cooling and filtration conditions are poor. In order to compensate for the leakage in the system, a small flow oil pump and oil tank is needed. As the single pole double acting cylinder large cavity flow range, in the work process will make use of power down, so the implementation of a closed system components for hydraulic motor. 2.According to the number of hydraulic pumps in the system, can be divided into single pump system, double pump system and multi pump system. 3.According to the different forms of hydraulic pump, can be divided into quantitative pump system and variable pump system. The advantages of variable pump is that it can make full use of the power of the engine within the scope of the regulation, but its structure and manufacturing process is complex and high cost, which can be divided into manual variables, as far as possible control variables, servo variable, pressure compensating variable and constant pressure variable, hydraulic variable etc..
4.According to the different ways of oil supply, the system can be divided into series system and parallel system. In the series system, the oil return of the last executive element which is the oil inlet of the next executive element, and the pressure of each component is reduced by one time. 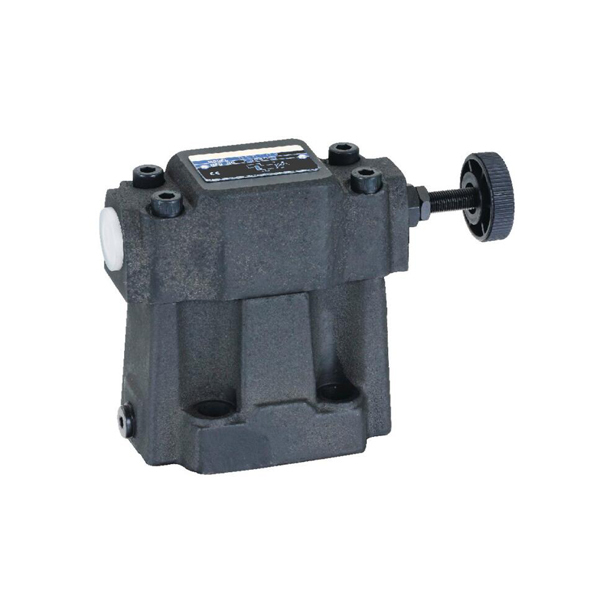 In the series system, when the main pump supply oil to each of the actuators controlled by the multi way valve, as long as the outlet pressure of the hydraulic pump is sufficient, the movement of the actuating elements can be realized. However, due to the pressure of the components are superimposed, so the external load capacity will be reduced with the increase of the number of components. In parallel systems, when a hydraulic pump supply oil to a set of actuators, the flow into each of the actuators is only part of the output flow of the hydraulic pump. Flow distribution varies with the load of different parts, first into the small load actuator, the simultaneous action can be achieved only when the load of the actuators are equal. The advantages and disadvantages of the mechanical performance of the full hydraulic transmission mainly depends on the performance of the hydraulic system, including the quality of the components, the basic circuit is appropriate or not, etc.. The performance of the system, in addition to meet the functional requirements, should be evalutated in installation and debugging efficiency, power from hydraulic system use, speed range and fine tuning characteristics, vibration and noise and the system is convenient and reliable etc.. Modern engineering machinery almost all use the hydraulic system, and combine with the electronic system and computer control technology, become an important part of modern construction machinery. 1.Various components of hydraulic transmission can be layout conveniently and flexibly . 2.Light weight, small size, small inertia, fast reaction speed. 3.Easy operation and control, can achieve a wide range of stepless speed regulation (speed range of 2000:1). 5.Generally use mineral oil as working medium, relative motion surface can be self lubrication, long service life. 6.Easy to achieve linear motion. 7.It is easy to realize the automation of the machine. When using the combined control of the electro-hydraulic, not only can achieve a higher degree of automatic control process, but also can achieve remote control. BSTIND is a professional manufacturer of hydraulic system valves,high quality and reasonable price,serve for B2B customers,looking forward to get your inquiry. 1.Because of the large resistance and leakage of fluid flow, the efficiency is low. If not handled properly, the leakage not only pollute the site, but also may cause fire and explosion accidents. 2.Because the performance of the work is easy to be affected by the temperature change, it is not suitable to work at high or low temperature. 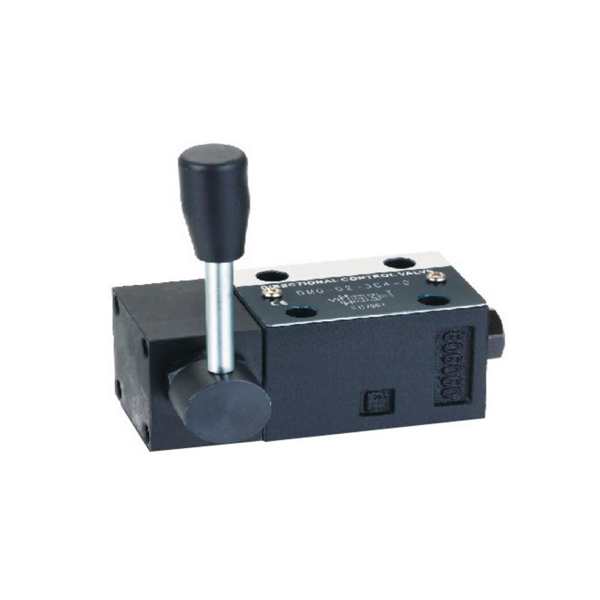 3.High accuracy of hydraulic components, such as the hydraulic pressure valve, so the price is relatively expensive. 4.Due to the leakage of the liquid medium and the compressibility, it can not get the strict transmission ratio. 5.Hydraulic transmission is not easy to find out the reasons for failure; require a higher level of technology for operation and maintenance. When the hydraulic valve is opened, the liquid flow in the pipe. When the valve is suddenly closed, start the rapid conversion of the kinetic energy of liquid into pressure energy from the valve, resulting in a high pressure shock wave from the valve to the chamber; since then, the cavity began to convert the pressure of liquid into kinetic energy, liquid reverse flow; then, the liquid kinetic energy is transformed into pressure energy and a high pressure shock wave is formed, so the energy conversion is repeated, and the pressure oscillation is formed in the pipeline. Because of the influence of the internal friction and the elastic deformation of the pipe, the oscillation process will gradually decline and become stable. 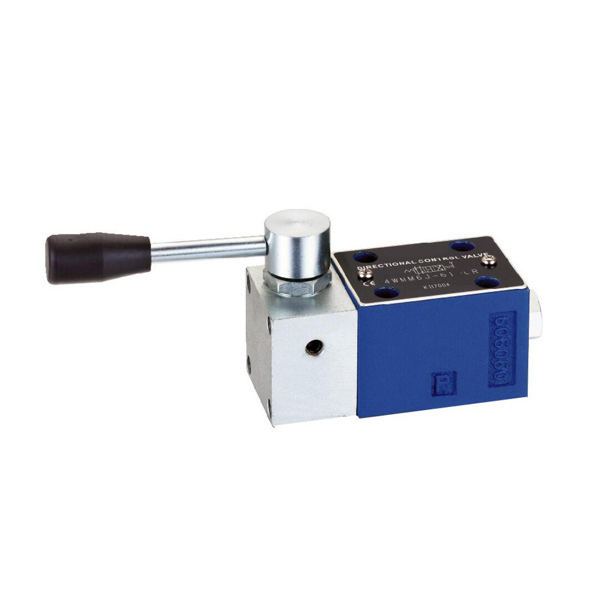 The hydraulics directional control valve closes the oil return passage of the hydraulic cylinder and the moving part is braked, the kinetic energy of the moving part in the moment can be transformed into the pressure energy to closed the oil, and the pressure is increased rapidly, forming the hydraulic impact. When the hydraulic system relief valve in the system to do the use of safety valve, if the system overload while the safety valve can not be opened in time or simply can not open, it will lead to a sharp increase of the pressure of the pipeline system, lead to hydraulic impact. It consists of two cylinders （click here to learn more about BSTIND hydraulic cylinder check valve） of different sizes, filled with water or oil in the liquid cylinder. Filled with water called “water press”; oil filled with the “oil press”. Each cylinders with a sliding piston, if add a certain value pressure on the small piston , according to Pascal’s law, the small piston pass the pressure through the liquid to the large piston, lift the large piston up. Set the cross-sectional area of the small piston is S1, the downward pressure on the small piston is F1. Thus, the small piston pressure on the liquid is P=F1/SI, the size of the liquid can be transferred to all directions. The pressure on the piston is also equal to P. If the cross-sectional area of the large piston is S2, the pressure P on the piston is generated by the upward pressure F2=PxS2, cross-sectional area is multiples small piston cross-sectional area. From the type known to add in a small piston of a smaller force, the piston will be in great force for which the hydraulic machine used to suppress plywood oil extract heavy objects such as forging steel. The principle of hydraulic pressure in a certain mechanical and electronic systems, relying on the hydrostatic pressure of the liquid medium, the completion of the backlog of energy, transmission, amplification, to achieve the lightweight, scientific, maximize of the mechanical function. By using hydraulic principle, the hydraulic transmission system can be constructed. 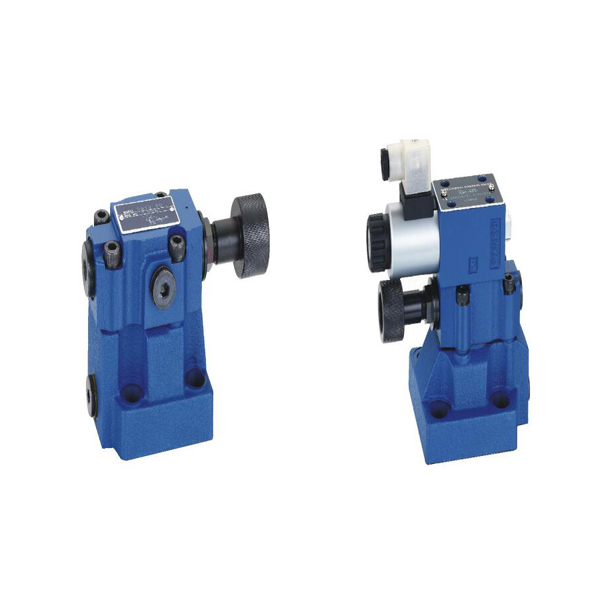 BSTIND is professional in designing and manufacturing,sales of Hydraulic System Valve. Factory With more than 20000 square meters workshops.And there are about 300 workers and 50 among which are senior or intermediate technical engineers. BSTIND had passed ISO9001:2008 and CE certificates.Annual production is selling about 0.6 millions hydraulic valves. A complete hydraulic system consists of five parts, which are power components, executive components, control components, auxiliary components and working media. The function of a power element is to convert the mechanical energy of the machine to the pressure energy of the liquid. A power element is a hydraulic pump in a hydraulic system that supplies power to the entire hydraulic system. The structure of the hydraulic pump generally divide into gear pump, vane pump, piston pump, screw pump. The function of the executive element is to convert the pressure energy of the liquid into the mechanical energy, and to drive the load for a linear reciprocating or rotary motion. Executive element has a hydraulic cylinder and a hydraulic motor. Control components (which is a variety of hydraulic valves) in the hydraulic system to control and regulate the pressure, flow and direction of the liquid. 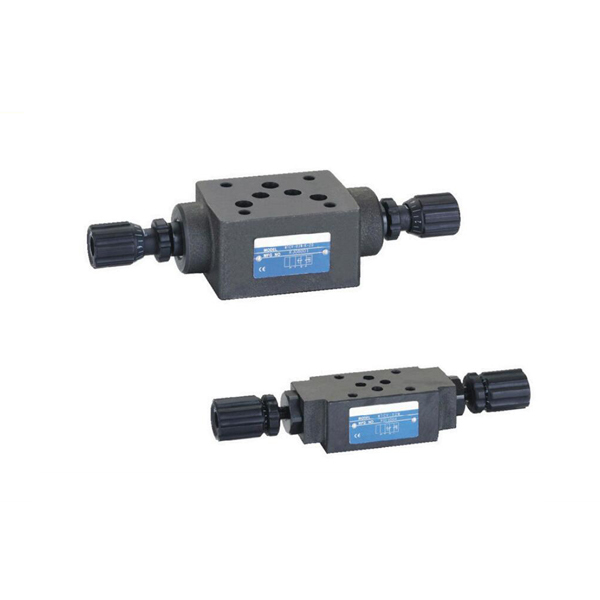 According to the different control functions, hydraulic valves can be divided into hydraulic pressure control valves, hydraulic flow control valves and hydraulic directional control valves. Pressure control valve is divided into relief valve, pressure relief valve, sequence valve, etc. 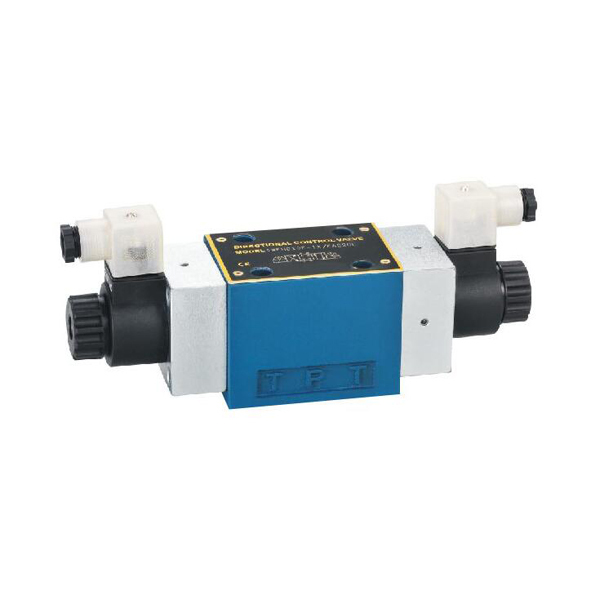 ; flow control valves including throttle valve, regulating valve, diversion valve; directional control valve includes one-way valve, shuttle valve, reversing valve, etc.. 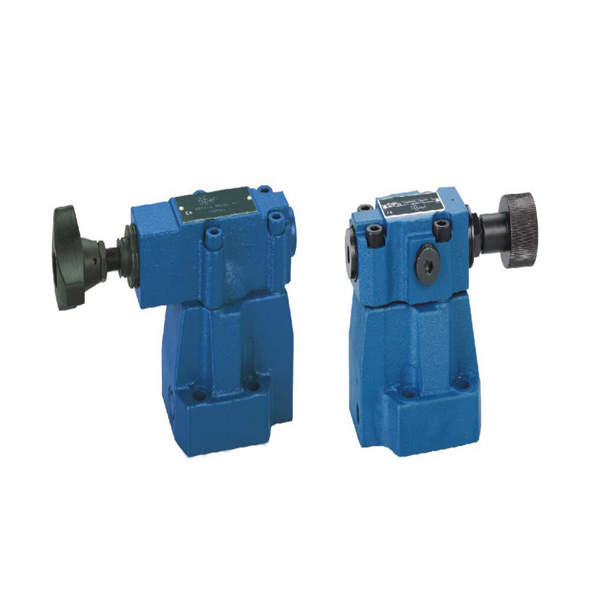 According to different control methods, hydraulic valves can be divided into switch control valve, fixed value control valve and proportional control valve. Auxiliary components including accumulators, filters, cooler, heater, tubing, pipe fittings, oil tank, pressure gauge, flow meter, sealing device, effect of their connection, oil filter and oil pressure measurement. Working medium refers to various types of hydraulic transmission of hydraulic oil or emulsion, there are a variety of mineral oil, emulsion and synthetic hydraulic oil. The hydraulic system is to realize the movement and power transmission.